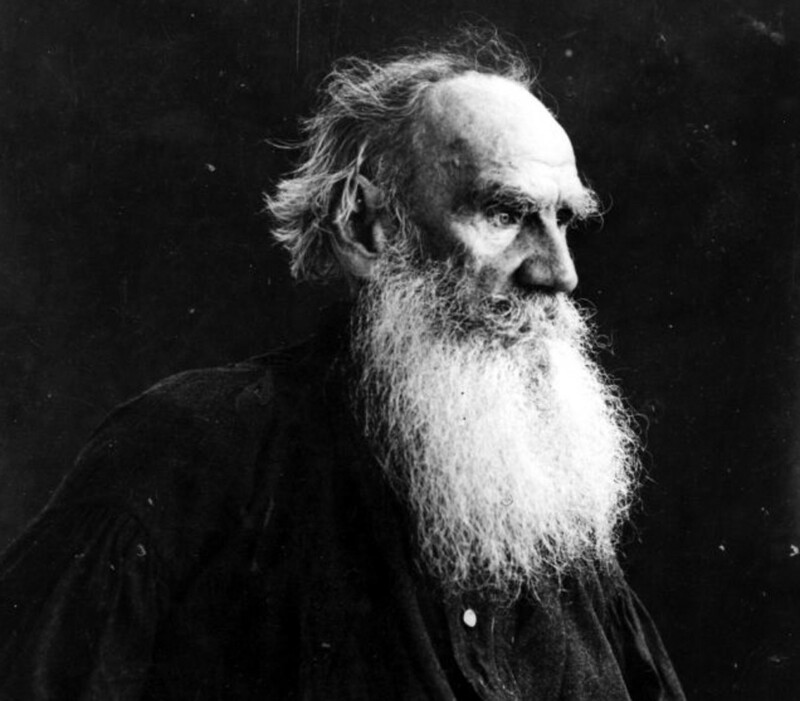 On September 9, 1828, Leo Tolstoy was born in Tula Province, Russia. In the 1860s, he wrote his first great novel, War and Peace. In 1873, Tolstoy set to work on the second of his best known novels, Anna Karenina. He continued to write fiction throughout the 1880s and 1890s. One of his most successful later works was The Death of Ivan Ilyich. Tolstoy died on November 20, 1910 in Astapovo, Russia. During quiet periods while Tolstoy was a junker in the Army, he worked on an autobiographical story called Childhood. In it, he wrote of his fondest childhood memories. In 1852, Tolstoy submitted the sketch to The Contemporary, the most popular journal of the time. The story was eagerly accepted and became Tolstoy&apos;s very first published work. After completing Childhood, Tolstoy started writing about his day-to-day life at the Army outpost in the Caucasus. However, he did not complete the work, entitled The Cossacks, until 1862, after he had already left the Army. Amazingly, Tolstoy still managed to continue writing while at battle during the Crimean War. During that time, he composed Boyhood (1854), a sequel to Childhood, the second book in what was to become Tolstoy&apos;s autobiographical trilogy. In the midst of the Crimean War, Tolstoy also expressed his views on the striking contradictions of war through a three-part series, Sevastopol Tales. 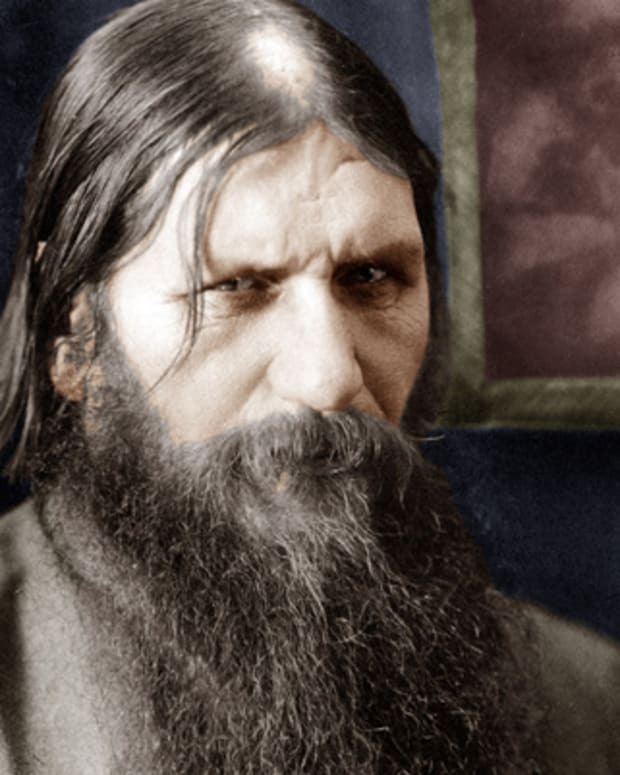 In the second Sevastopol Tales book, Tolstoy experimented with a relatively new writing technique: Part of the story is presented in the form of a soldier&apos;s stream of consciousness. Once the Crimean War ended and Tolstoy left the Army, he returned to Russia. Back home, the burgeoning author found himself in high demand on the St. Petersburg literary scene. Stubborn and arrogant, Tolstoy refused to ally himself with any particular intellectual school of thought. Declaring himself an anarchist, he made off to Paris in 1857. Once there, he gambled away all of his money and was forced to return home to Russia. He also managed to publish Youth, the third part of his autobiographical trilogy, in 1857. Back in Russia in 1862, Tolstoy produced the first of a 12 issue-installment of the journal Yasnaya Polyana, marrying a doctor&apos;s daughter named Sofya Andreyevna Bers that same year. Residing at Yasnaya Polyana with his wife and children, Tolstoy spent the better part of the 1860s toiling over his first great novel, War and Peace. A portion of the novel was first published in the Russian Messenger in 1865, under the title "The Year 1805." By 1868, he had released three more chapters. A year later, the novel was complete. Both critics and the public were buzzing about the novel&apos;s historical accounts of the Napoleonic Wars, combined with its thoughtful development of realistic yet fictional characters. The novel also uniquely incorporated three long essays satirizing the laws of history. Among the ideas that Tolstoy extols in War and Peace is the belief that the quality and meaning of one&apos;s life is mainly derived from his day-to-day activities. Following the success of War and Peace, in 1873, Tolstoy set to work on the second of his best known novels, Anna Karenina. 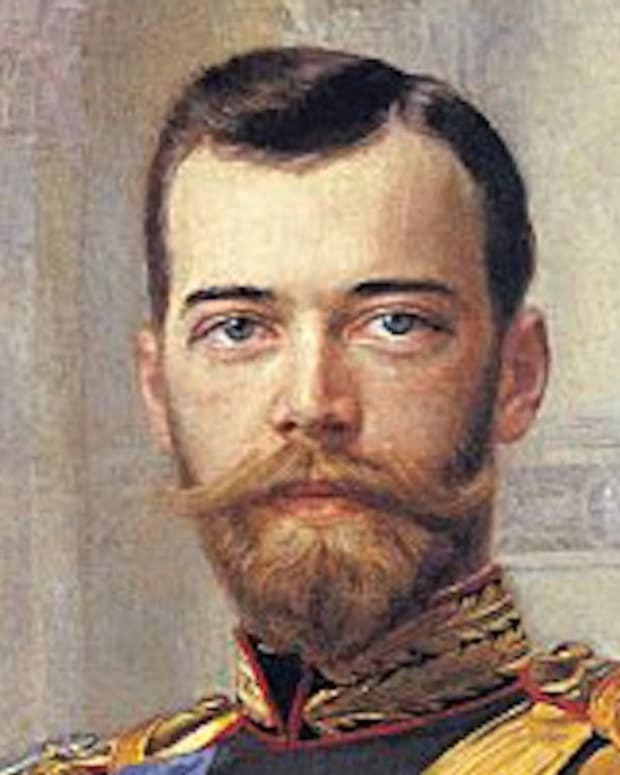 Like War and Peace, Anna Karenina fictionalized some biographical events from Tolstoy&apos;s life, as was particularly evident in the romance of the characters Kitty and Levin, whose relationship is said to resemble Tolstoy&apos;s courtship with his own wife. 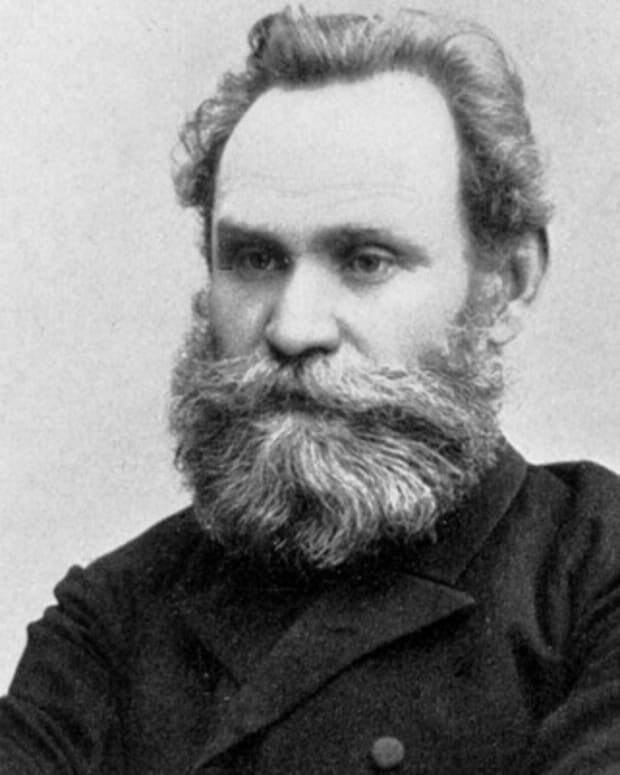 The first sentence of Anna Karenina is among the most famous lines of the book: "All happy families resemble one another, each unhappy family is unhappy in its own way." Anna Karenina was published in installments from 1873 to 1877, to critical and public acclaim. The royalties that Tolstoy earned from the novel contributed to his rapidly growing wealth. 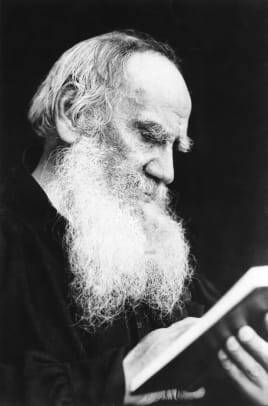 Despite the success of Anna Karenina, following the novel&apos;s completion, Tolstoy suffered a spiritual crisis and grew depressed. Struggling to uncover the meaning of life, Tolstoy first went to the Russian Orthodox Church, but did not find the answers he sought there. He came to believe that Christian churches were corrupt and, in lieu of organized religion, developed his own beliefs. He decided to express those beliefs by founding a new publication called The Mediator in 1883. As a consequence of espousing his unconventional — and therefore controversial — spiritual beliefs, Tolstoy was ousted by the Russian Orthodox Church. He was even watched by the secret police. When Tolstoy&apos;s new beliefs prompted his desire to give away his money, his wife strongly objected. The disagreement put a strain on the couple&apos;s marriage, until Tolstoy begrudgingly agreed to a compromise: He conceded to granting his wife the copyrights — and presumably the royalties — to all of his writing predating 1881. In addition to his religious tracts, Tolstoy continued to write fiction throughout the 1880s and 1890s. 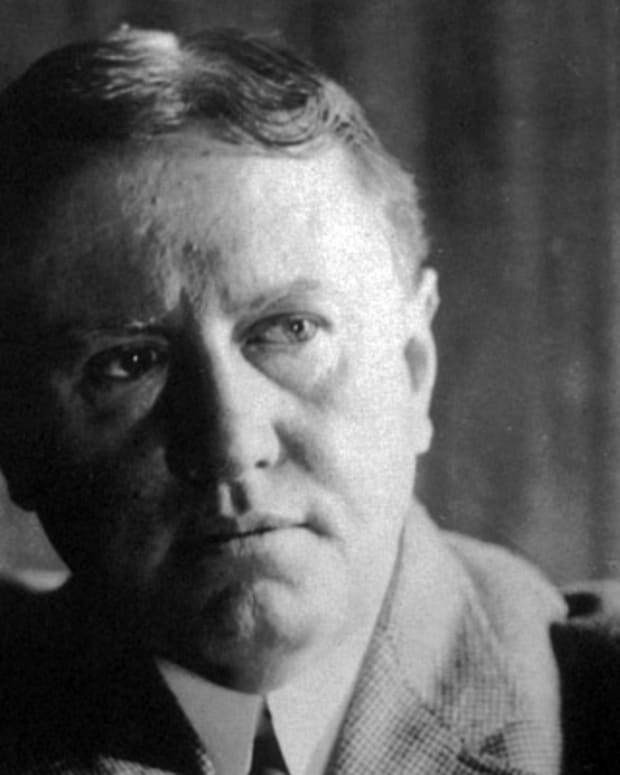 Among his later works&apos; genres were moral tales and realistic fiction. 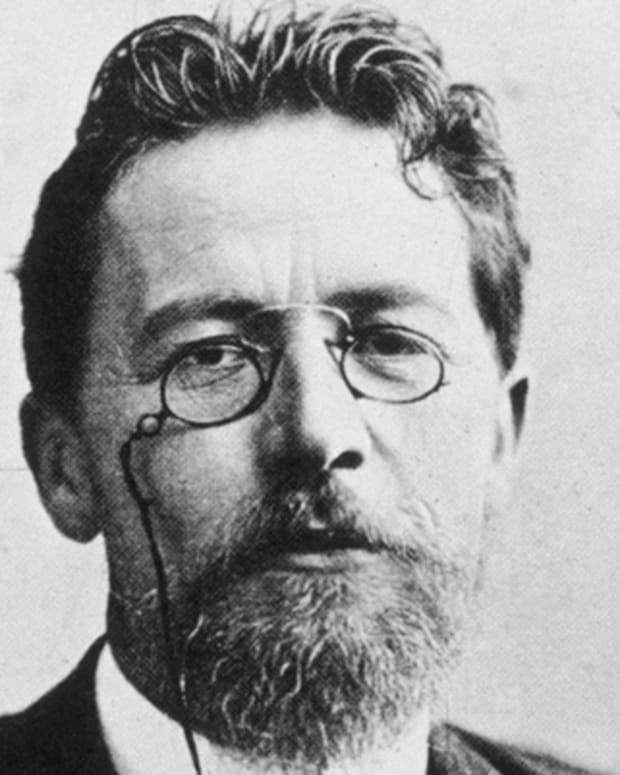 One of his most successful later works was the novella The Death of Ivan Ilyich, written in 1886. In Ivan Ilyich, the main character struggles to come to grips with his impending death. The title character, Ivan Ilyich, comes to the jarring realization that he has wasted his life on trivial matters, but the realization comes too late. In 1898, Tolstoy wrote Father Sergius, a work of fiction in which he seems to criticize the beliefs that he developed following his spiritual conversion. The following year, he wrote his third lengthy novel, Resurrection. 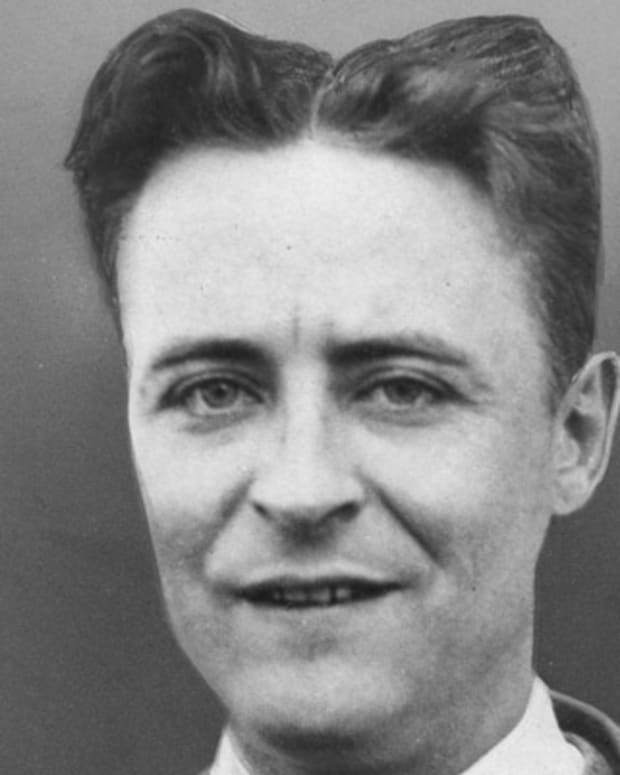 While the work received some praise, it hardly matched the success and acclaim of his previous novels. Tolstoy&apos;s other late works include essays on art, a satirical play called The Living Corpse that he wrote in 1890, and a novella called Hadji-Murad (written in 1904), which was discovered and published after his death. 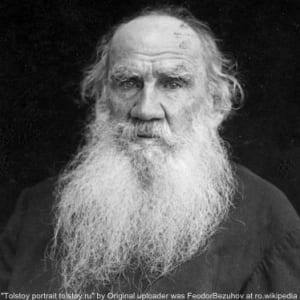 On September 9, 1828, writer Leo Tolstoy was born at his family&apos;s estate, Yasnaya Polyana, in the Tula Province of Russia. He was the youngest of four boys. In 1830, when Tolstoy&apos;s mother, née Princess Volkonskaya, died, his father&apos;s cousin took over caring for the children. When their father, Count Nikolay Tolstoy, died just seven years later, their aunt was appointed their legal guardian. When the aunt passed away, Tolstoy and his siblings moved in with a second aunt, in Kazan, Russia. Although Tolstoy experienced a lot of loss at an early age, he would later idealize his childhood memories in his writing. Tolstoy received his primary education at home, at the hands of French and German tutors. In 1843, he enrolled in an Oriental languages program at the University of Kazan. There, Tolstoy failed to excel as a student. His low grades forced him to transfer to an easier law program. Prone to partying in excess, Tolstoy ultimately left the University of Kazan in 1847, without a degree. He returned to his parents&apos; estate, where he made a go at becoming a farmer. He attempted to lead the serfs, or farmhands, in their work, but he was too often absent on social visits to Tula and Moscow. His stab at becoming the perfect farmer soon proved to be a failure. He did, however, succeed in pouring his energies into keeping a journal — the beginning of a lifelong habit that would inspire much of his fiction. As Tolstoy was flailing on the farm, his older brother, Nikolay, came to visit while on military leave. 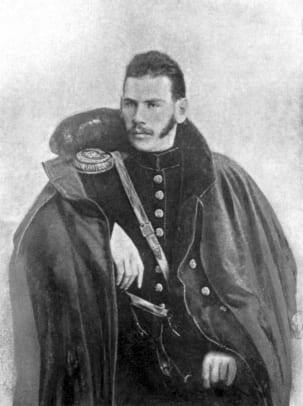 Nikolay convinced Tolstoy to join the Army as a junker, south in the Caucasus Mountains, where Nikolay himself was stationed. Following his stint as a junker, Tolstoy transferred to Sevastopol in Ukraine in November 1854, where he fought in the Crimean War through August 1855. Over the last 30 years of his life, Tolstoy established himself as a moral and religious leader. His ideas about nonviolent resistance to evil influenced the likes of social leader Mahatma Gandhi. Also during his later years, Tolstoy reaped the rewards of international acclaim. Yet he still struggled to reconcile his spiritual beliefs with the tensions they created in his home life. His wife not only disagreed with his teachings, she disapproved of his disciples, who regularly visited Tolstoy at the family estate. Their troubled marriage took on an air of notoriety in the press. 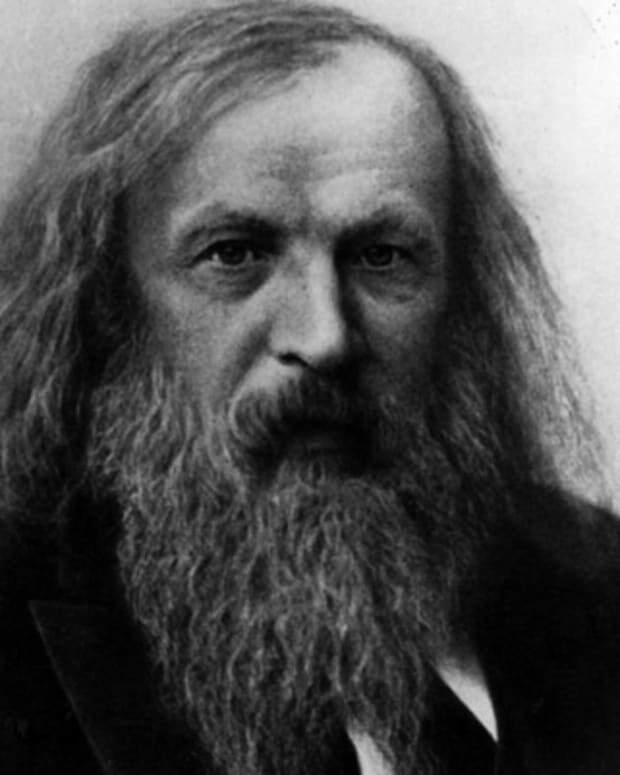 Anxious to escape his wife&apos;s growing resentment, in October 1910, Tolstoy, his daughter, Aleksandra, and his physician, Dr. Dushan P. Makovitski, embarked on a pilgrimage. Valuing their privacy, they traveled incognito, hoping to dodge the press, to no avail. To this day, Tolstoy&apos;s novels are considered among the finest achievements of literary work. War and Peace is, in fact, frequently cited as the greatest novel ever written. In contemporary academia, Tolstoy is still widely acknowledged as having possessed a gift for describing characters&apos; unconscious motives. He is also championed for his finesse in underscoring the role of people&apos;s everyday actions in defining their character and purpose. 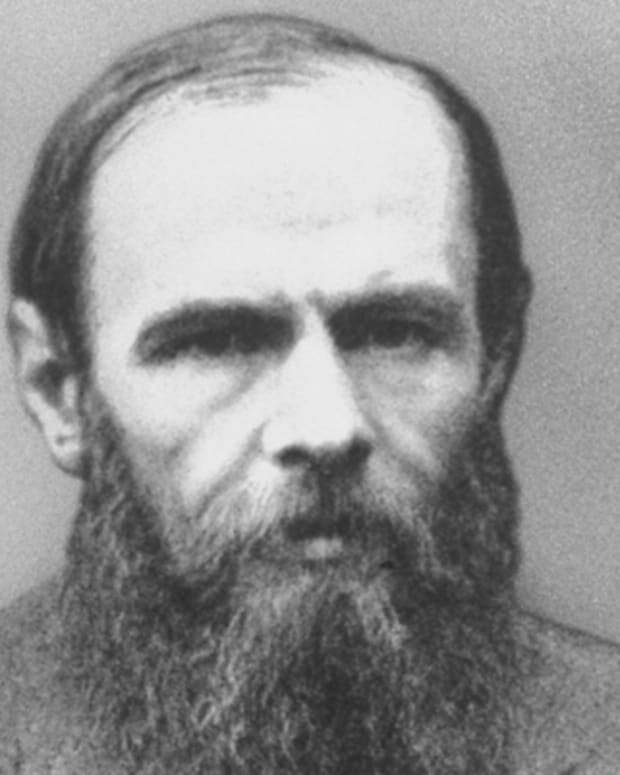 Russian writer Fyodor Dostoyevsky wrote the classics Crime and Punishment and The Brothers Karamazov. His work explored psychology and existentialism. 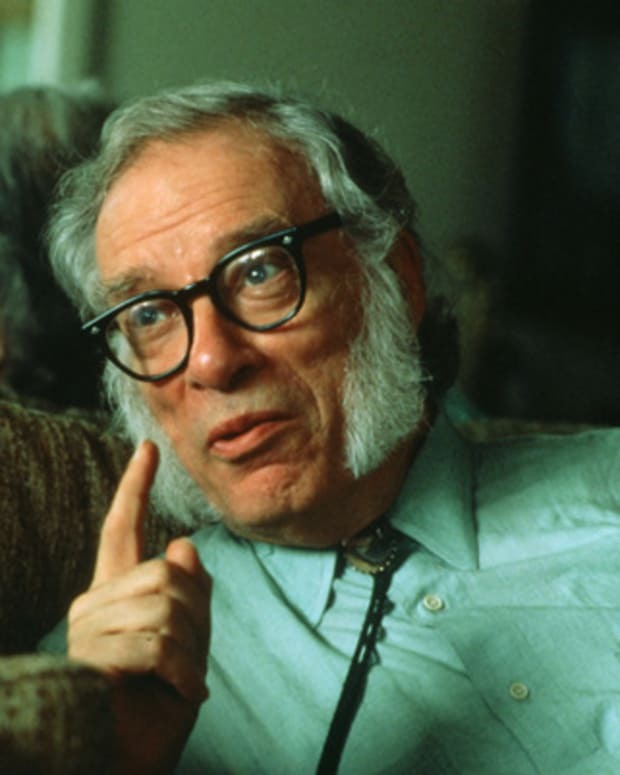 Scholar Isaac Asimov was one of the 20th century's most prolific writers, writing in many genres. He was known for sci-fi works like Foundation and I, Robot.